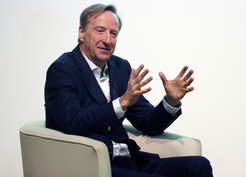 Telecom giant Huawei Technologies suffered a new setback in Britain as its equipment got frozen out for use in leading carrier BT Group PLC’s core networks, even as the controversial company won a smaller victory with reaffirmation for its products from Portugal. The BT case spotlights a growing tide of concern toward the world’s leading telecom equipment maker in major Western markets, where some suspect that Huawei may have ties to Beijing that could be used for spying – something the company denies. But while major countries like the U.S. and Britain are backing away from Huawei, smaller ones like Portugal have yet to voice similar concerns. BT’s move also came as an unrelated development saw Huawei’s Chief Financial Officer Meng Wanzhou arrested in Canada on suspicion of violating earlier U.S. sanctions banning the sale of American products to Iran. 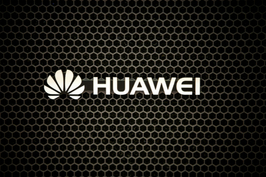 It was unclear if that case was directed at Huawei, or at some of Meng’s other relationships. BT said it would remove Huawei equipment from the core of a mobile network it acquired two years ago, bringing it into line with its longstanding policy toward the Chinese vendor. BT has worked with Huawei for more than a decade but avoided using it for the most central parts of its network. That wasn’t the case at wireless unit EE, which BT bought from Orange SA and Deutsche Telekom AG in 2016. 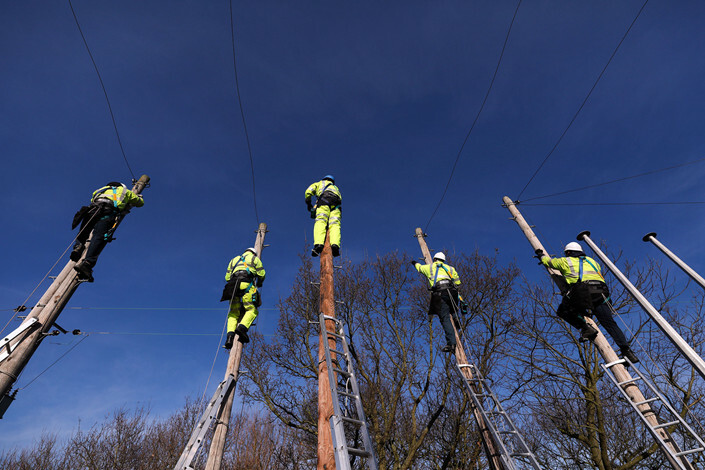 BT is replacing that unit’s core mobile technology “as part of network architecture principles in place since 2006,” said a company spokesman by email. The Financial Times first reported the policy on Wednesday. Closely-held Huawei has become the focus of growing scrutiny in recent months after the U.S., Australia and New Zealand, whose national security services share intelligence, banned the Shenzhen-based company from providing 5G equipment. The head of Britain’s foreign intelligence agency MI6 said this week the U.K. must decide whether or not to follow suit. Behind-the-scenes discussions are now also taking place that could result in similar moves in Germany, according to a previous Reuters report. While the U.K. news marked a setback, the tone was more positive in Portugal where a series of new deals were announced following a visit to the country by Chinese President Xi Jinping. 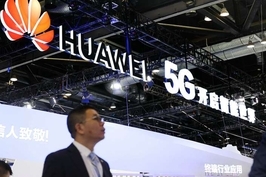 Those included an agreement between Huawei and local carrier Altice Portugal “to support rapid development of 5G” in the country, Huawei announced. Beijing expresses 'grave concerns' about decision, which also affects ZTE Corp.